Savings: 50% in construction cost & time. 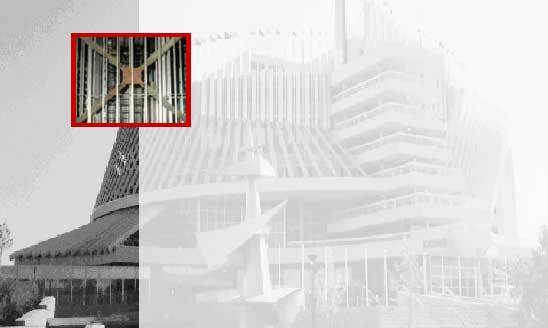 In 1993, Casino de Montreal was housed in the existing French Pavilion built for EXPO'1967. The lateral earthquake resistance of the existing eight-storey braced steel structure was not adequate to meet the requirements of the National Building Code of Canada. Introduction of supplemental damping provided by Pall Friction Dampers was the most effective, economical and hi-tech solution for the seismic rehabilitation of this building. The use of Pall Friction Dampers in the existing steel bracing considerably reduced the forces on the structure. Hence, the provision of additional bracing, strengthening of existing members and pile foundation was not required.